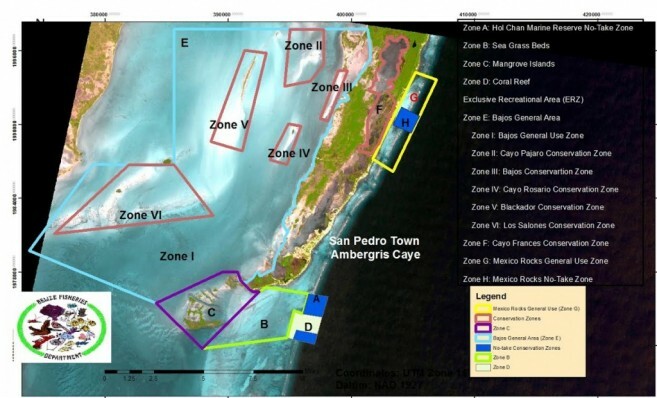 The Ministry of Natural Resources, via its Mining Unit, has begun investigating claims that unauthorized dredging is taking place within the Hol Chan Marine Reserve Expansion zone on the west coast of Northern Ambergris Caye. According to Ministry personnel, no permit has been granted for such activity, and the company involved will be presented with a fine and a stop order by the end of the week. The Department of the Environment is also aware of the activity, and indicated that they will be working hand in hand with the respective authorities to deter such activities from happening again. The San Pedro Sun will continue monitoring the situation and keep our readers informed if the stop order is issued as stated by the Mining Unit at the Ministry of Natural Resources, and, if the company is penalized for their illegal actions.